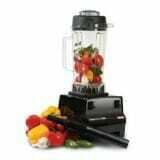 And every self-respecting visionary mama can use a blender for all those green smoothies to perk up follicle production. An investment for sure. In your health. 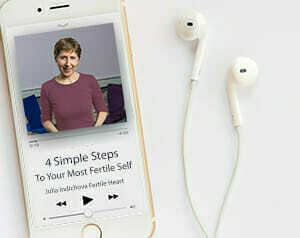 And it could even save you the $40,000 you might be tempted to spend on that other reproductive healthcare technology. 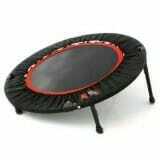 Gentle bouncing on a mini trampoline (rebounder) stimulates your lymphatic system, which plays a key role in immune and reproductive health. And what a great toy to share with your child! There is nothing like a Punching Bag Buddy to let the Orphans have their day.